Ed Cox (1942 – 1992), a DC native, spent his entire life in the city, with the exception of four years in the US Navy. Cox was a political activist, and active in the Mass Transit reading series in the 1970s and 80s. 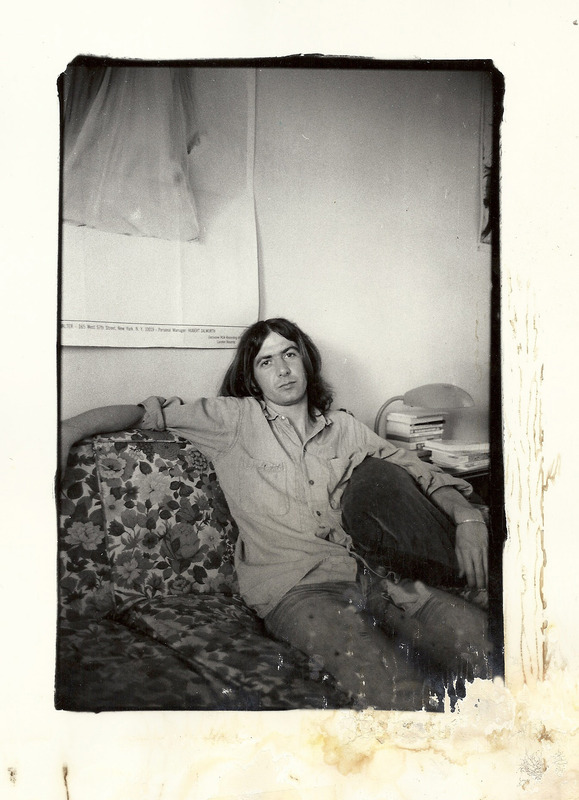 Cox taught poetry workshops in battered women’s shelters and senior adult housing, and edited two anthologies of his students’ poems, Seeds and Leaves (1977), and Some Lives (1984), as well as publishing two books of his own, Blocks (Some Of Us Press, 1972), and Waking (Gay Sunshine Press, 1977). His Collected Poems (Paycock Press, 2002) was published posthumously. Cox graduated from Archbishop Carroll High School, then studied for one semester at the University of Maryland. He worked for the US Association for the United Nations High Commission for Refugees, and helped to found DMZ GI, a coffeehouse for Vietnam War veterans seeking counseling and information about anti-war activities. Raised Catholic, he stated in an interview with E. Ethelbert Miller, “My biggest struggle has been the conflict between what does it mean to be a homosexual in terms of a lifestyle and what does it mean in terms of the spiritual life for me.” Cox was influenced by poets of faith such as Ernesto Cardenal and Thomas Merton, and read widely about philosophy and theology. Cox died of a stroke at age 46.